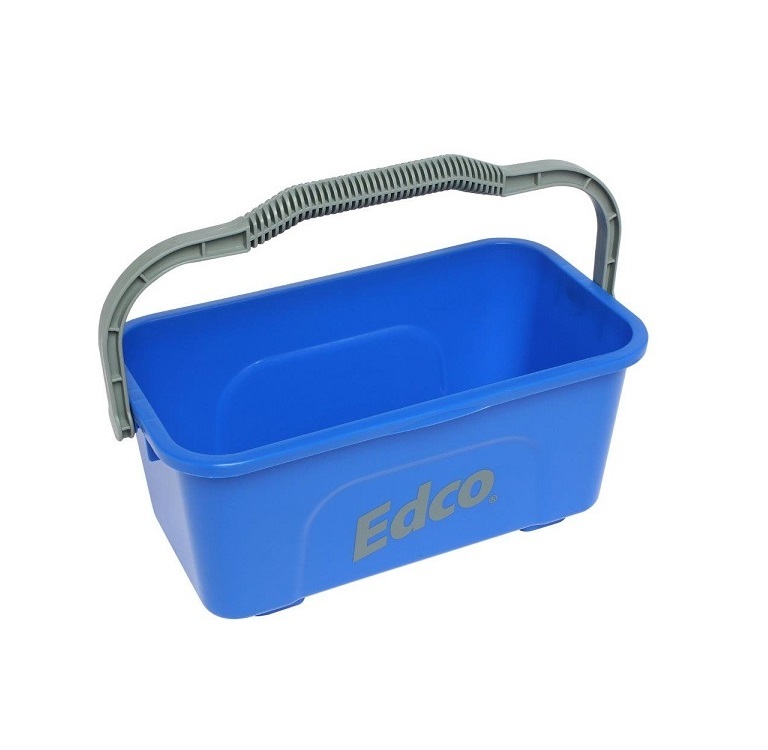 Industrial strength multi-purpose mop ideal for commercial cleaning. Highly absorbent textile blend yarn with cut ends. The Massive Four Post Squeeze Mop has an extra thick sponge for greater absorbency and a wider sponge for greater floor coverage. With an extra long scour for removing stubborn marks and a 22mm powder coated handle. This long lasting refill is suitable for the Oates Massive Four Post Squeeze Mop, featuring an extra wide shape for greater floor coverage and an extra thick sponge for greater absorbency. Contractor Mop Refill with 600 grams of 100% highly absorbent cotton yarn, industrial strength ideal for commercial cleaning. Industrial strength multi-purpose mop. Traditional 100% cotton yarn is highly absorbent. Ideal for commercial cleaning. This highly absorbent, long lasting sponge refill fits most Two and Four Post Squeeze mop brands.